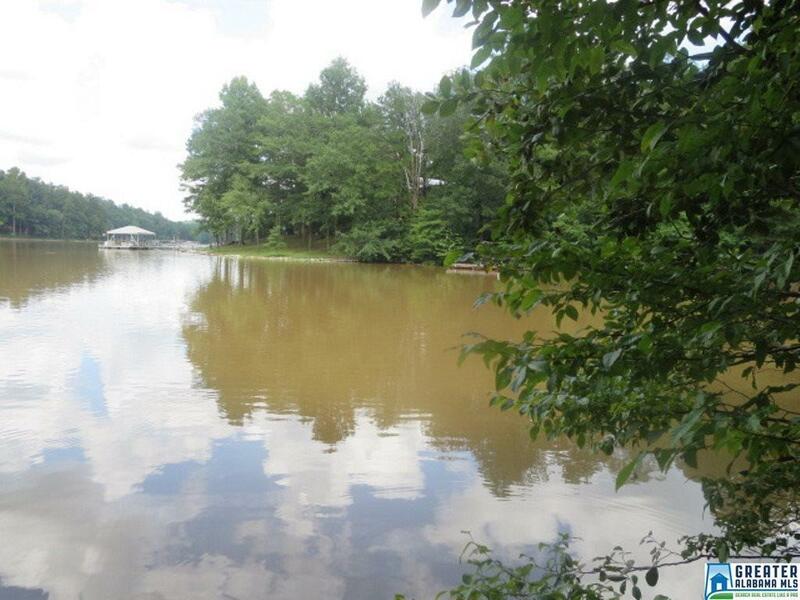 Lot 10 Waters Drive is a .5 +/- acre waterfront lot with well and county water available. Has approximately 100 ft. of seasonal water, some restrictive covenants may apply. Property has Lineville address but is located in Randolph County.